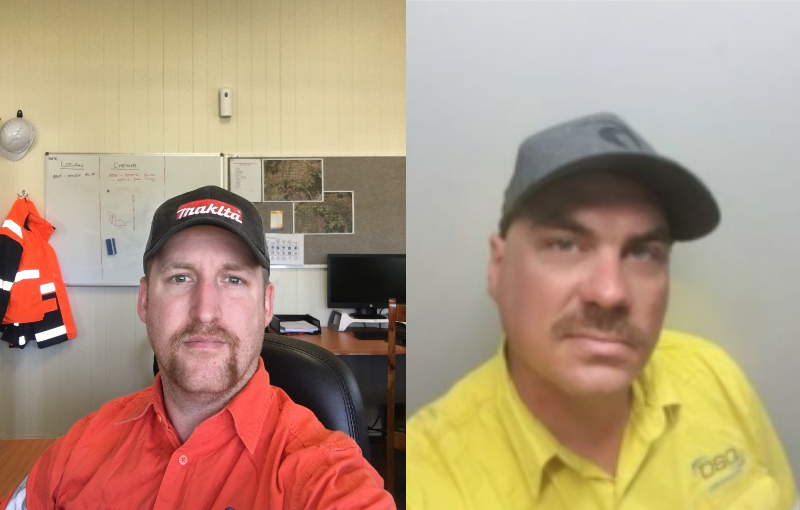 A fantastic effort by our ‘Mo Bro – Dan’ in our Chinchilla team and our ‘Mo Bro – Patrick’ in our Broken Hill team for growing a mo for Movember! Dan raised over $600 and Patrick over $1200 for the Movember Foundation, which will help save and improve the lives of men all around the world. Well done on your efforts boys and your mo’s look great!